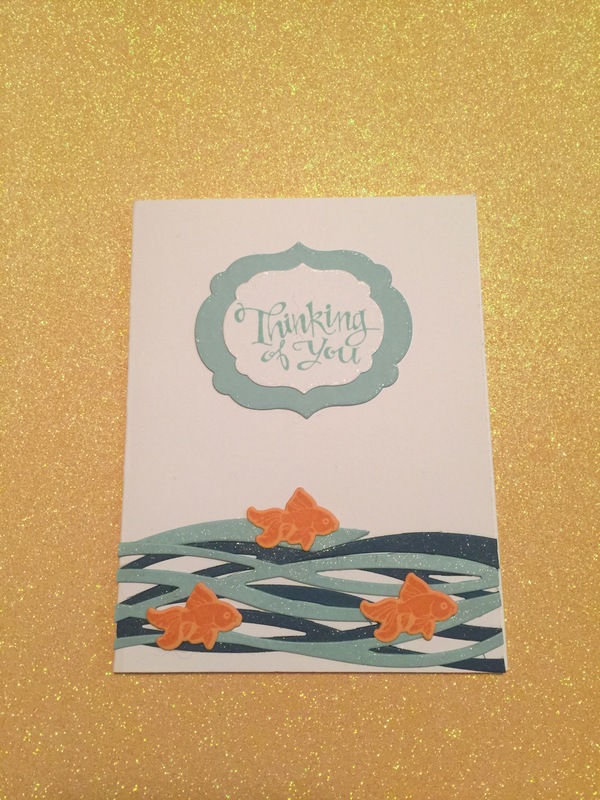 I sat down last night and made a baby shower card for a friend. 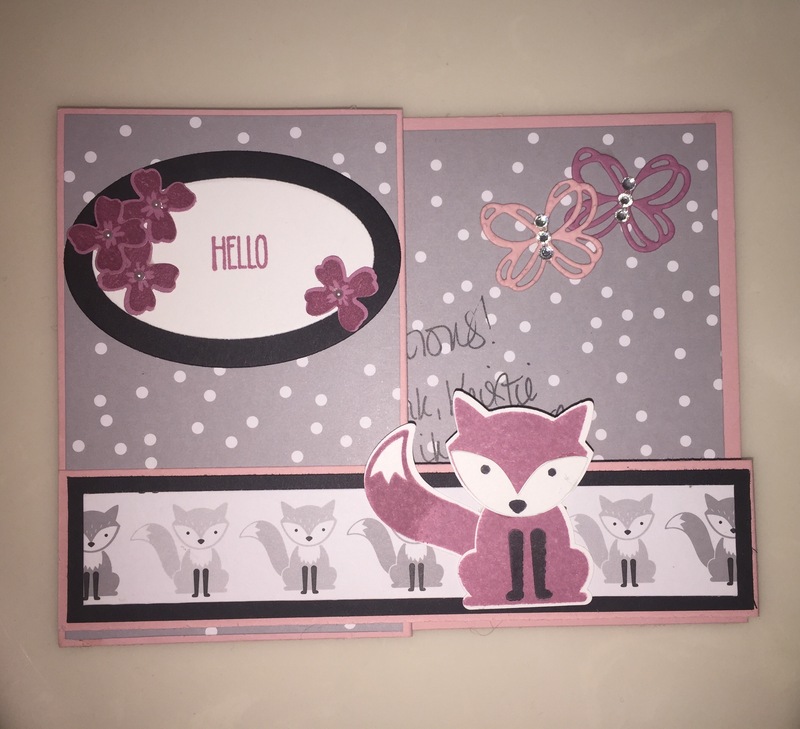 I’ve been dying to use the Foxy Friends set for something super girly. 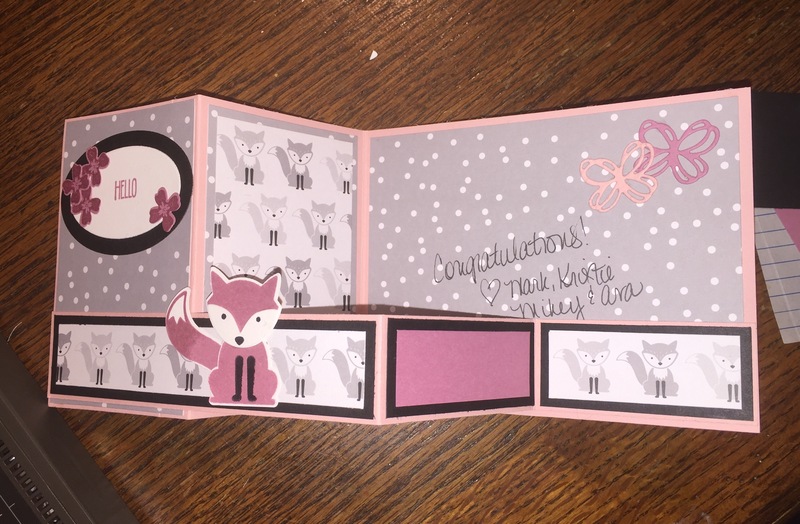 So I used it, along with the coordinating DSP to make this adorable double z fold card. Idiot me forgot to snap a pic before I wrote in it. Whoops! 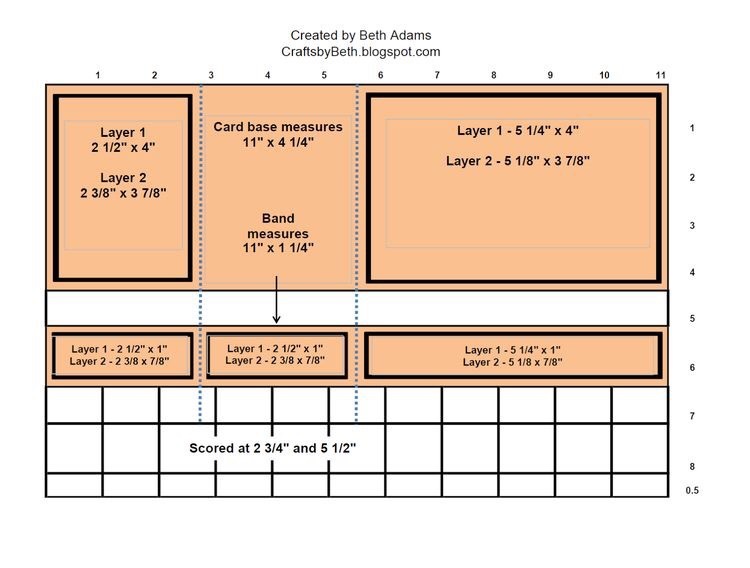 I used the following for my measurements, but I tweaked the layers a bit. I wanted more of a border, so I made the bottom layer bigger, but kept the top layer the same. I found this on Pinterest. I used Blushing Bride as my base, and for the band base. Then used the Foxy Friends DSP for layer 1. I made a second panel of the 2.5 x 4so that I could put it on the middle panel. I stuck with the grays in the DSP. 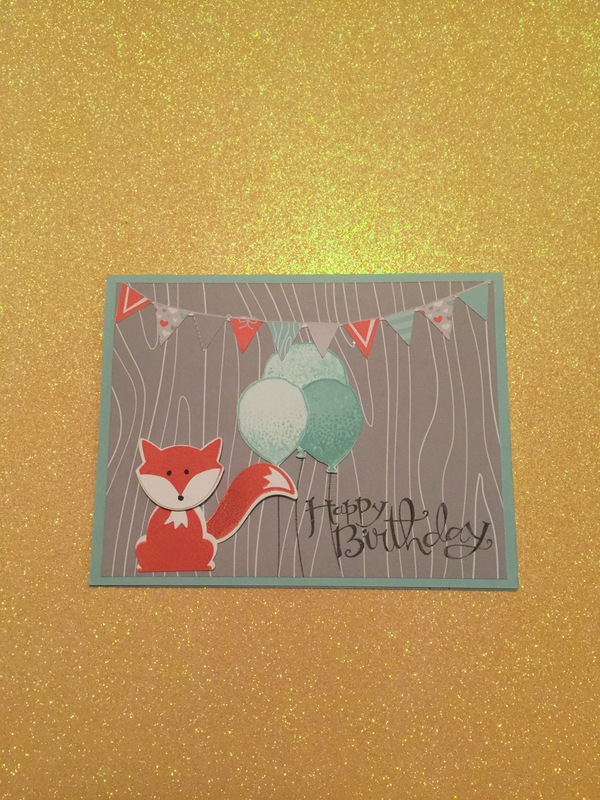 I used Sweet Sugarplum and Basic Black for pops of color and contrast, and stamped the fox in Sweet Sugarplum, then punched it out with the fox punch. The butterflies were done in Sweet Sugarplum and Blushing Bride with the Sunshine Sayings Thinlits. 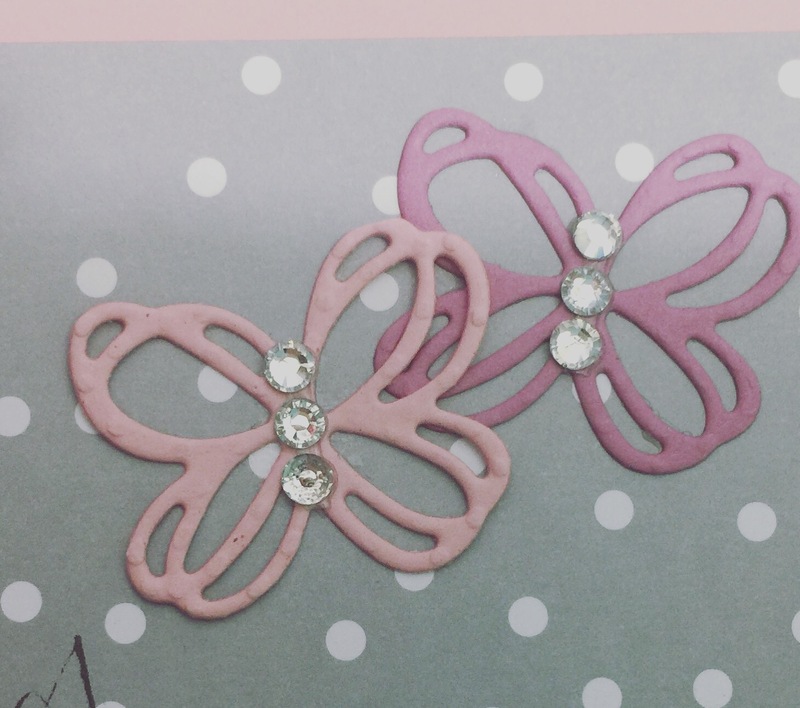 Finally, I embellished the flowers with small pearls and the butterflies with rhinestones. Thanks for taking a look! Please feel free to comment below! Wow. I simply can’t believe that it’s almost November already! How the heck did we get this far into the year this quickly?!?!? I’ve been super busy the last few weeks. Making Treat bags for my kids to take for their Fall Treat parties, going to school functions, etc. 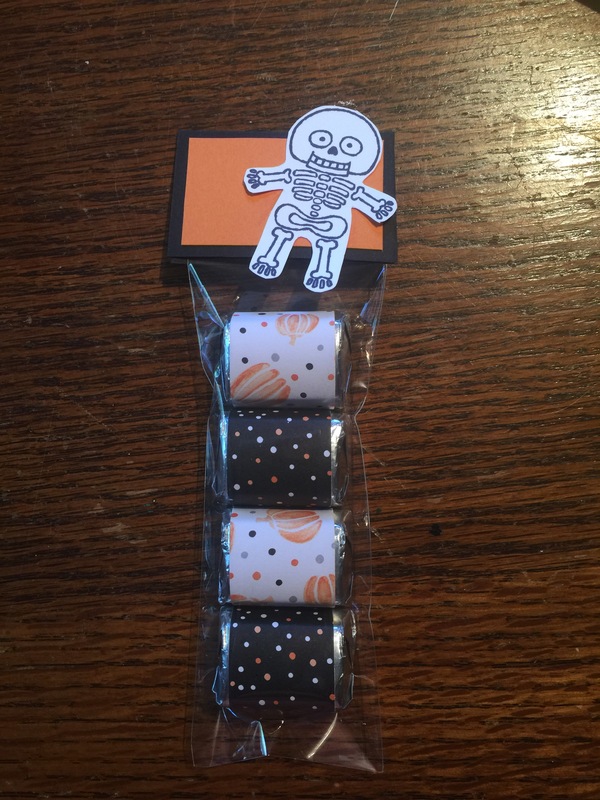 I am in love with the Cookie Cutter Halloween set and am trying to figure out a way to use it all year, instead of just Halloween. 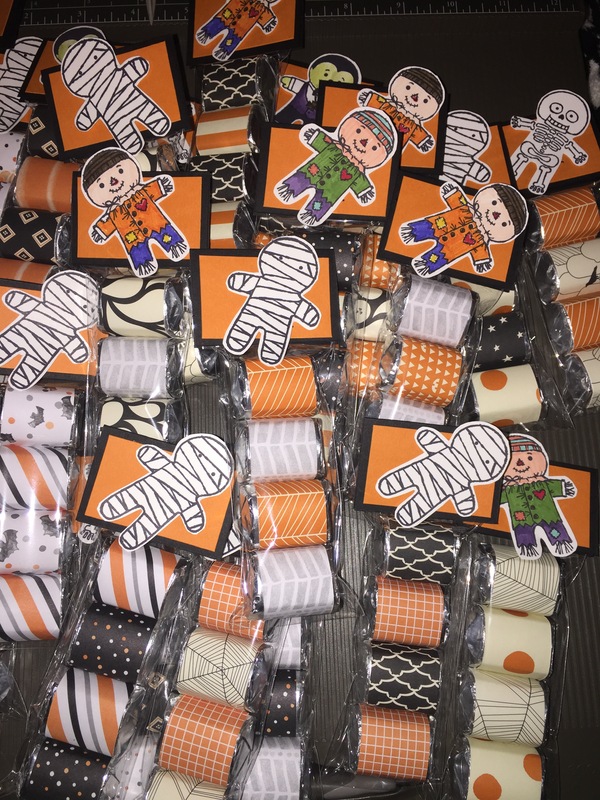 These adorable little goodie bags were made with both current and retired DSP. Cut into 1×3 inch strips. The toppers are Basic Black and Pumpkin Pie. 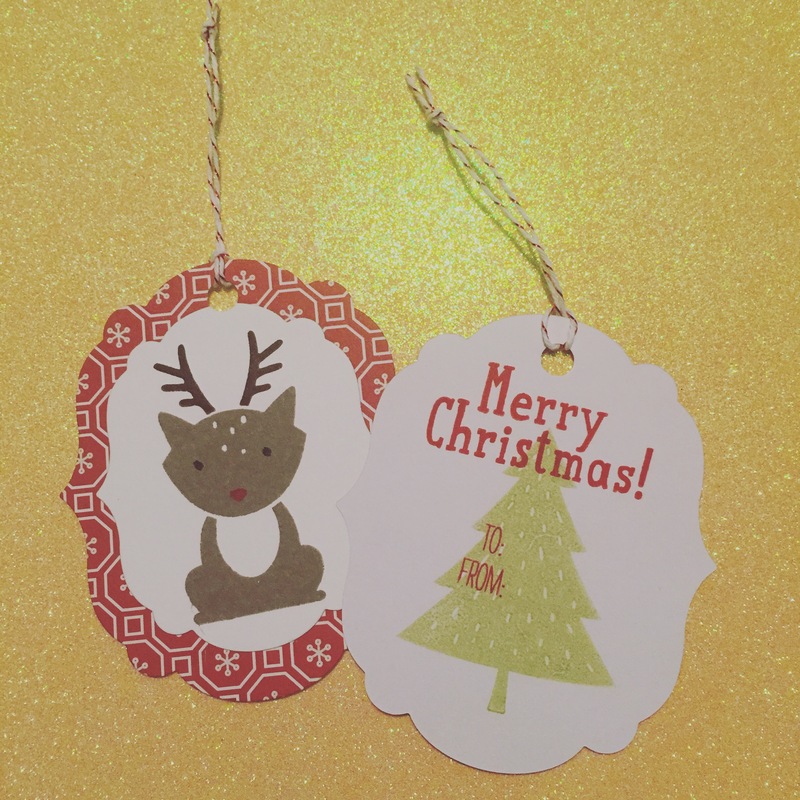 The characters were stamped onto Whisper White. 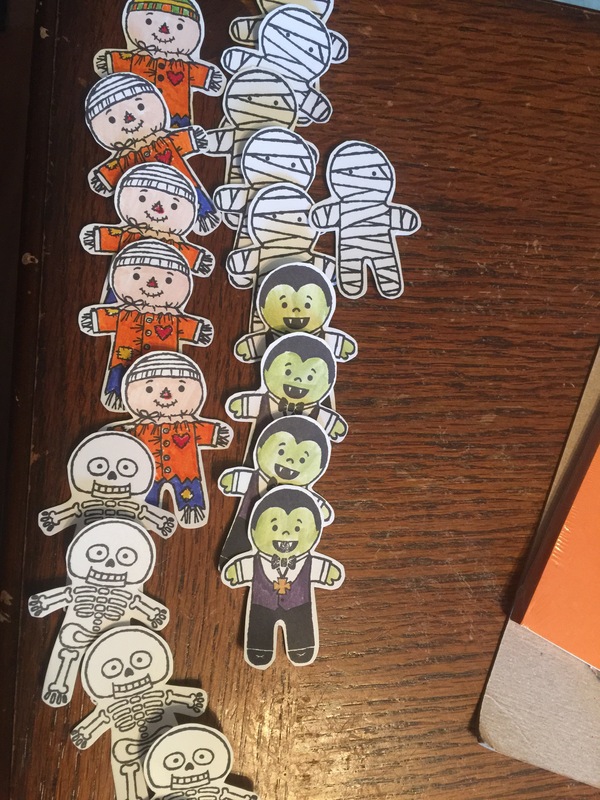 They were time consuming, but my kids are SO excited to be taking them to school and give them out! Things have been a bit slow around here these last few months. Well, slow for crafting at any rate. My husband was transferred to a different office, which meant a new schedule to get used to. Both kids have gone back to school. That shouldn’t be too different, right? Well, my baby started kindergarten. So for the first time ever, I’ve got TWO in school. My brain has been spinning just trying to keep all of the papers straight, remembering which forms have to go back to which teacher, and trying to allow them both ample time to tell me about their days. The kindergartener comes home every day bursting with excitement over the new things she’s learning. Her brother is a bit more relaxed, and I usually get his stories at bed time. Plus I’ve got a new supervisor at work, and I’ve been trying to get used to new ways of doing things. Crafting has been the least of my worries! The itch to create has been there, just not the time. Or the inspiration. The few times I have sat down with supplies in hand, I’ve drawn a blank. So, I just gave up trying. I figured when the Muse decides to visit me again, I’ll go with it, but until then, I’d just focus on everything else. Then I found a group of lovely ladies who started a Facebook group designated simply to learning new techniques and doing several swaps per month. The moderators post a theme, and you can sign up for the ones you’re interested in and ignore the rest. Completely open ended, no rules beyond the due date, and the cards must be completely hand made. Have a great weekend friends! I’m going back to the crafting table now! 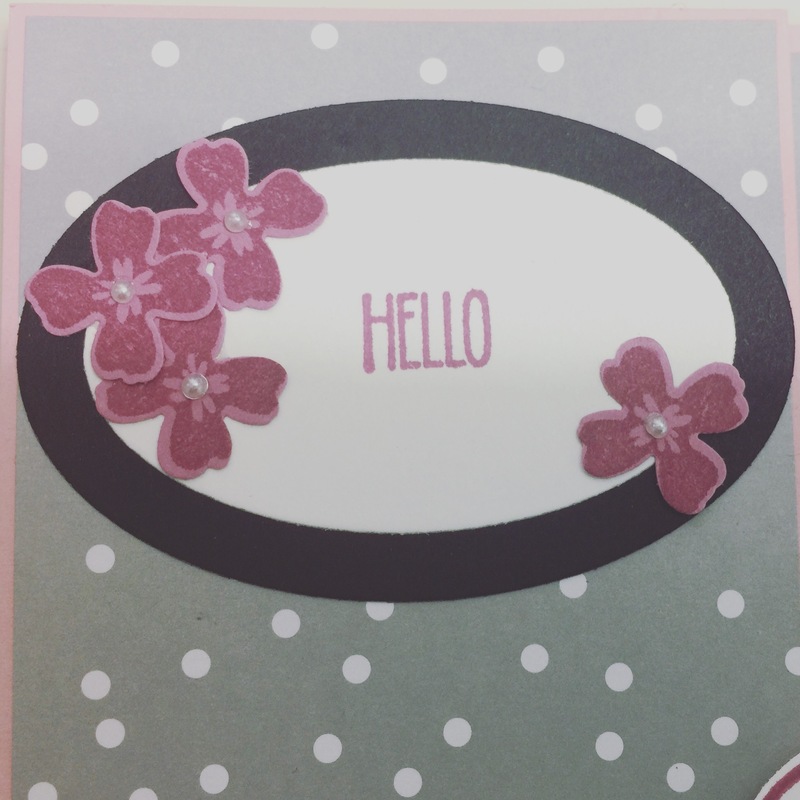 It’s October blog hop time! We’re finally coming into my favorite time of year! I love fall. I love the colors. I love the way the air here in Central Virginia begins to get crisp and the clean smell. It’s time for bonfires, sweaters, and roasted marshmallows. 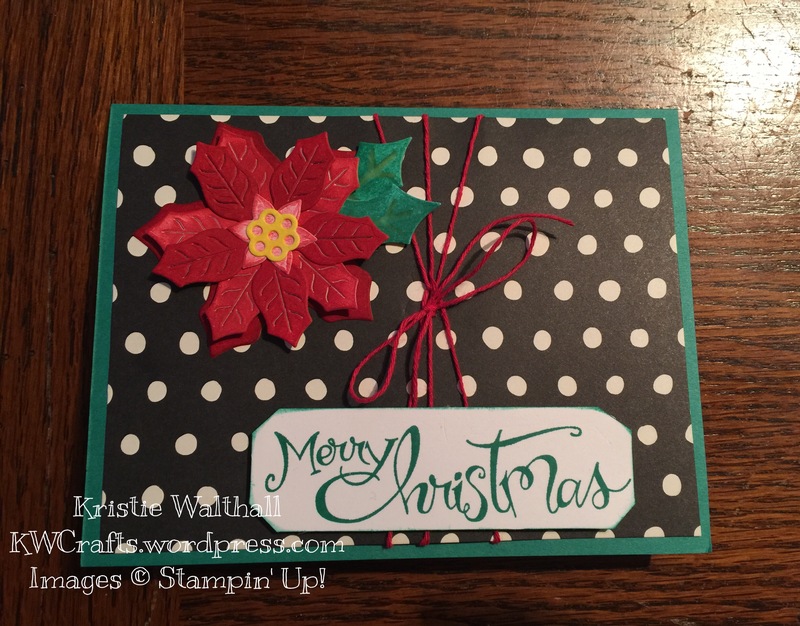 It’s also time for our Global Stampin Friends Blog Hop number TWO! So, in honor of this time of year, our theme for the month was actually a color challenge. I attempted a water color technique to keep the colors softer. But then didn’t like the way the Real Red was washed out, so I went back and colored it again with markers. 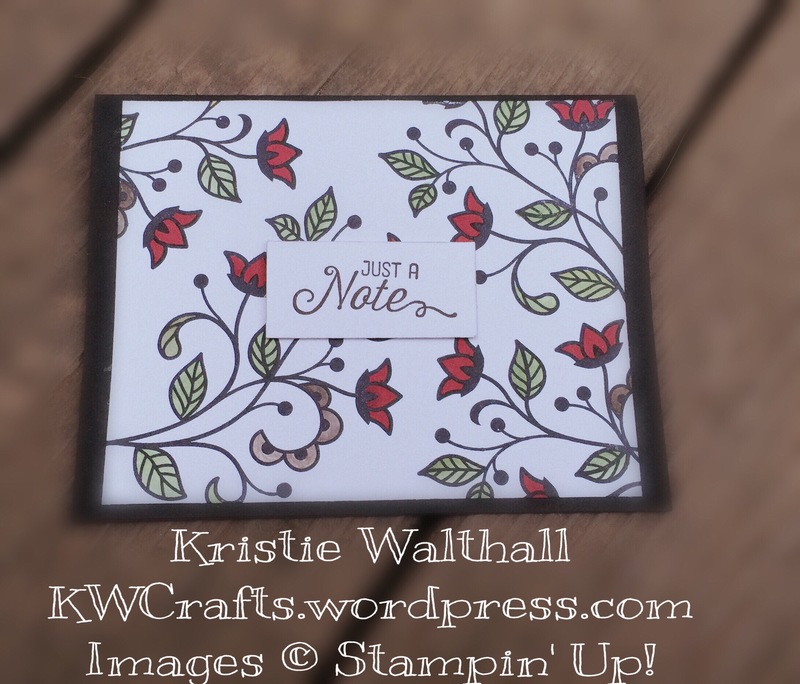 I used the Flourishing Phrases stamp set for this one. Black StazOn on Whisper White and then mounted on Basic Black. I didn’t have Cajun Craze, Delightful Dijon, or Cucumber Crush. As hard as I tried, I could not find a way to combine the colors I already had to imitate the colors from the challenge. But I kind of like the way this one turned out anyway. 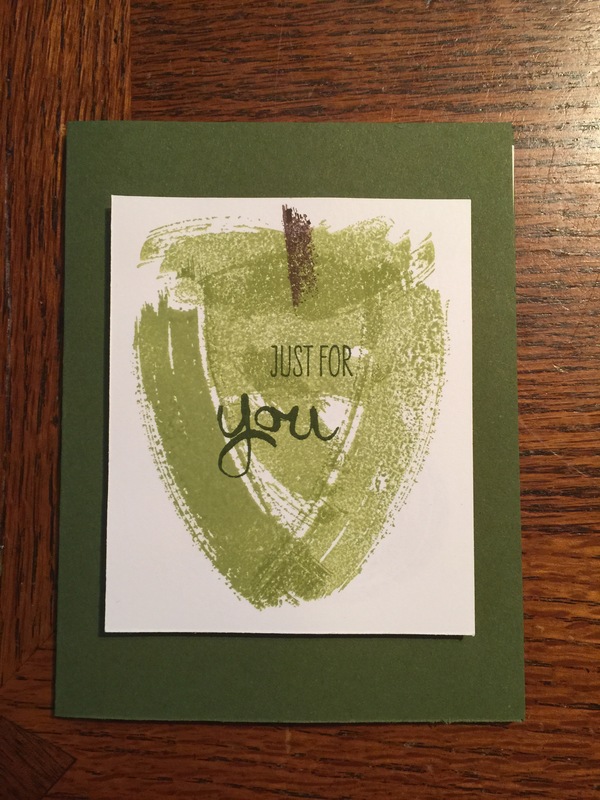 Again the image was stamped with black StazOn on Whisper White cardstock. It was then mounted on our thick Whisper White. The sentiment was done in Early Espresso. 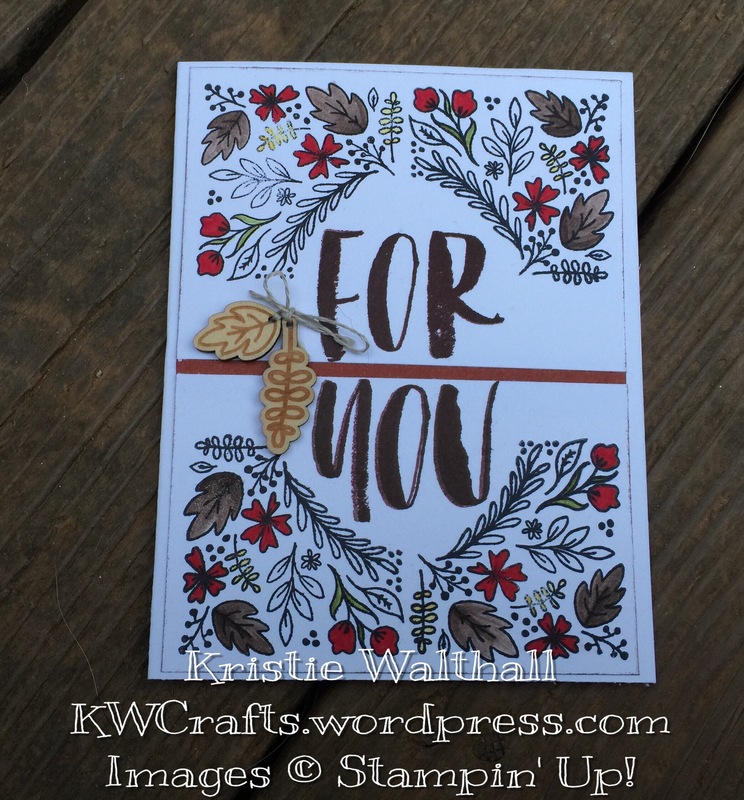 And for a bit of pizzazz, I used the twine ribbon to tie together two of the wooden accents from the September Paper Pumpkin kit. Please feel free to comment below before heading over to the next blog, where you’ll see what great things Angélique Stempelkeuken came up with! Click HERE to see the next blog. Or you can head back to see whatAnja Ruess was up to by clicking HERE.